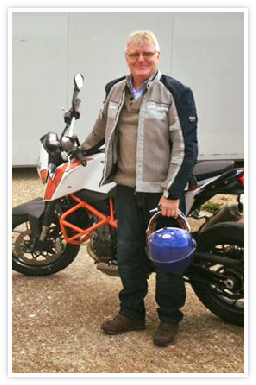 For riders who have taken a break from motorcycle riding, this is a great way to refresh your skills and boost your confidence. 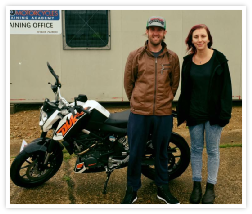 Riding with one of our expert tutors for your first time back on the road will ensure that you have the necessary knowledge and skills to resume safe, competent motorcycle riding. 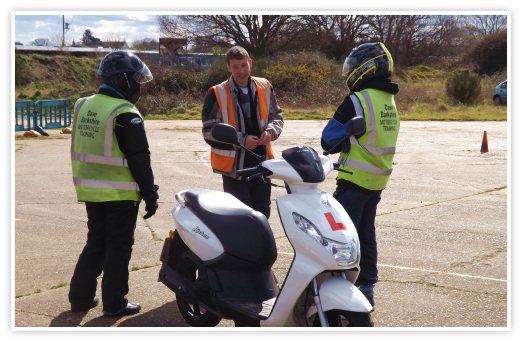 A supervised session is also a great idea for riders who have recently passed their relevant course and would like to build their confidence and skills a little further. 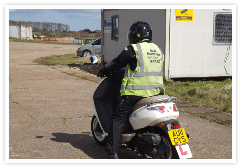 The cost of a refresher course is £120 on your own bike or £170 with bike hire. 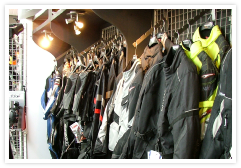 A generous discount is offered on all items of equipment purchased, should you opt to buy what you need for your Dave Barkshire Training Course from our well-stocked shop.